Experience the traditional technique "handsome"! Akita specialty Inaniya Udon has kept defending, you can experience each traditional recipe without using any machine, one by one actually. 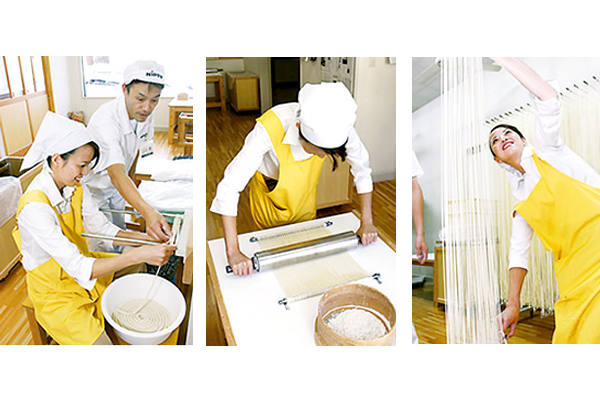 Inaniya Udon is made with a unique manufacturing method called "handy". Also, if you can experience a cooking experience course where you can separately learn how to boil and how to arrange, this is also Inaniya Udon Mai Star!